We are now in peak wedding season and both our stores are busy helping many couples with their special day. 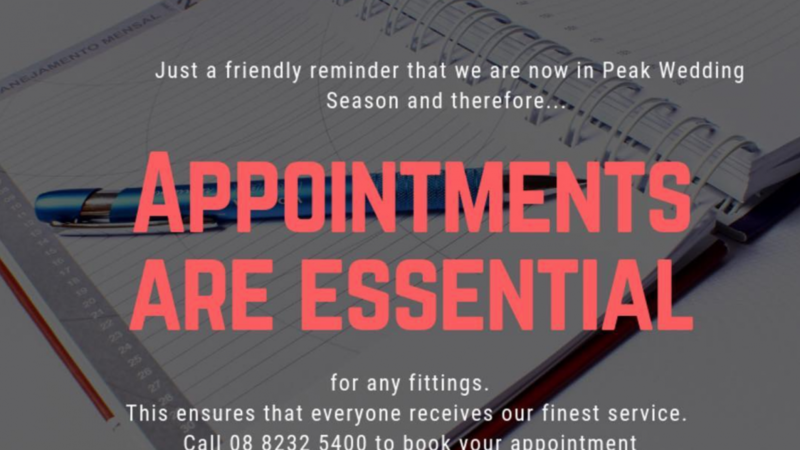 Please note that bookings are essential for consultations and fittings. Do you have a question? Our Joseph Uzumcu team is always ready to help. Come and visit one of our city stores seven days a week.